The latest trailer for Stranger Things Season 3 is just released, and it is already gusting people’s minds left and right. The spilling service released its trailer for the third season of ‘Stranger Things’ and it racked up more than 4.5 million views on Twitter in just the first few hours. 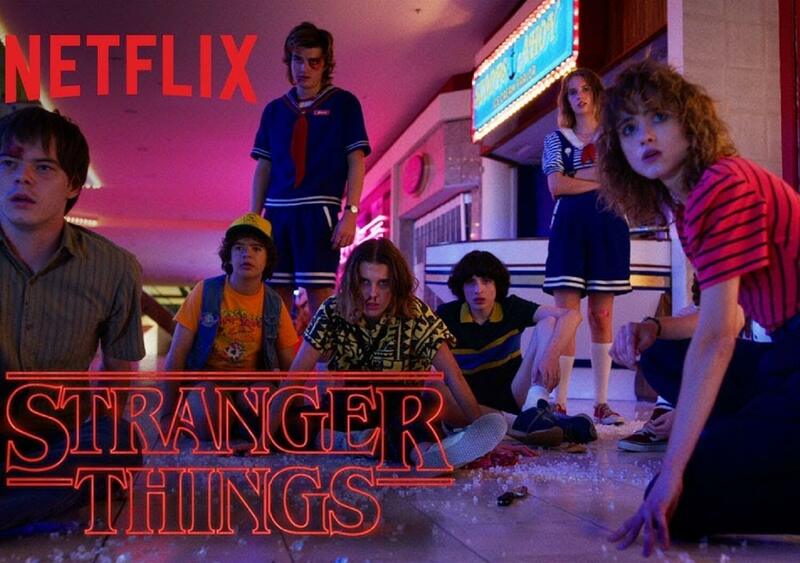 It looks like the Hawkins kids are all grown up to tackle not just the upside down, but also, puberty in Season 3 of Stranger Things. 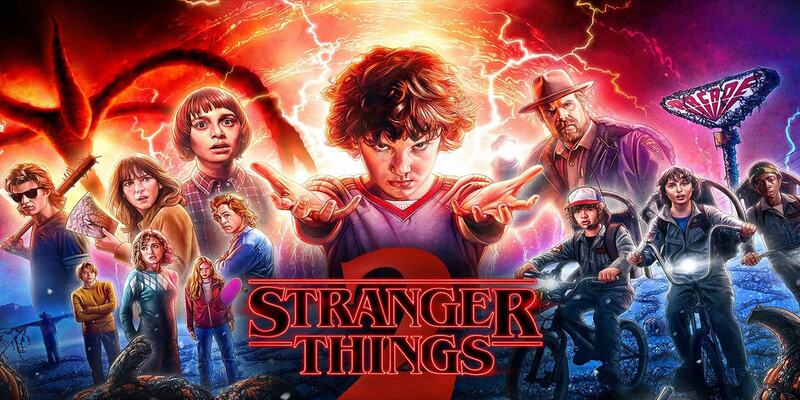 Backed by The Who track ‘Baba O’Riley,’ the trailer shows Eleven, Dustin, Mike, and the rest of the gang reuniting in Hawkins, Indiana, and trying to move on from the lacerating events of the season. While the trailer is quite light-hearted – there’s eighties neon-colour palette going on — of course, things aren’t as bright as they first seem. Not only is there a skilled killer on the loose carrying a silenced pistol, but we’re also given a sight at the monster the Upside Down will be launching on the small town this time around, and it looks absolutely frightening.